The Xbox 360 was a piece of hardware at the right place and the right time. It was a good video game console, but the thing that shines was how flexible it was. The change from the dashboard at launch to what it is today, is night and day. It was designed to play games, but became the center of the living room. Games. DVDs. HD-DVDs. Kinect. Netflix. It had so much in that one box. It served all the entertainment needs in one device, what took more than half a dozen devices just a few years before. The system and ecosystem were updated so anyone could get in and develop apps for the 360, and the user interface design of the software was revised to keep it fresh and new through its long life cycle. 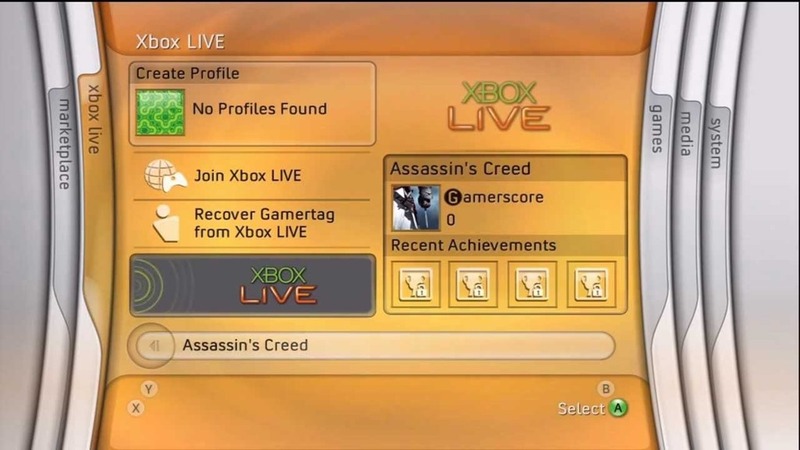 With the popularity and praise for the entertainment features of the Xbox 360, Microsoft set out not to just design a video game console, but an entertainment center piece: the Xbox One. 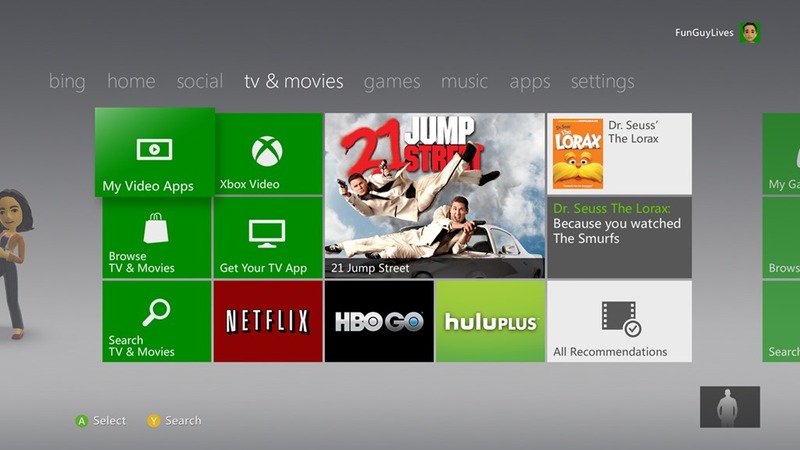 They also had plans to supply some of that entertainment themselves, like Xbox Fitness. But as always, the future is unpredictable. Is there a need for an entertainment centerpiece when all the devices have all the things? It was a novelty when Netflix streaming first showed up on consoles, but now Netflix is on phones, tablets, computers, probably even smart refrigerators at this point. Streaming music apps are the same. So what’s the point to having a center piece to an immobile entertainment center when our entertainment is everywhere and on the go? We’re at a point where it’s about options and experience, not availability. 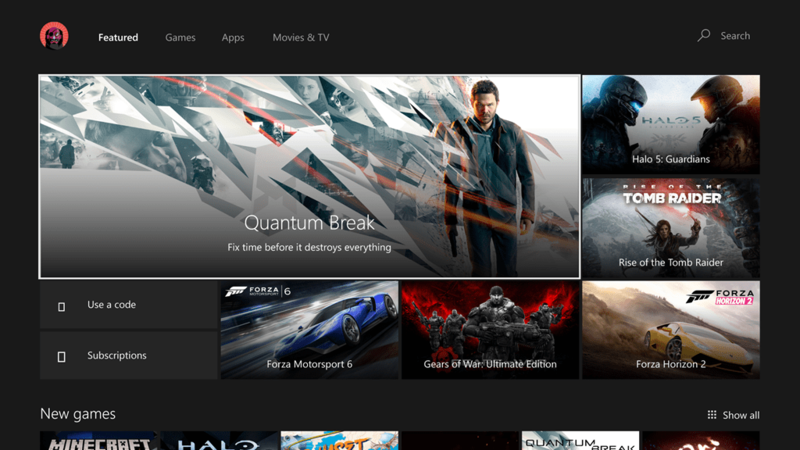 The draw now for the Xbox One and it’s apps are the integration with Windows 10 and services like Cortana. Being able to pick up on websites from across devices and having reminders pop up everywhere is very helpful. 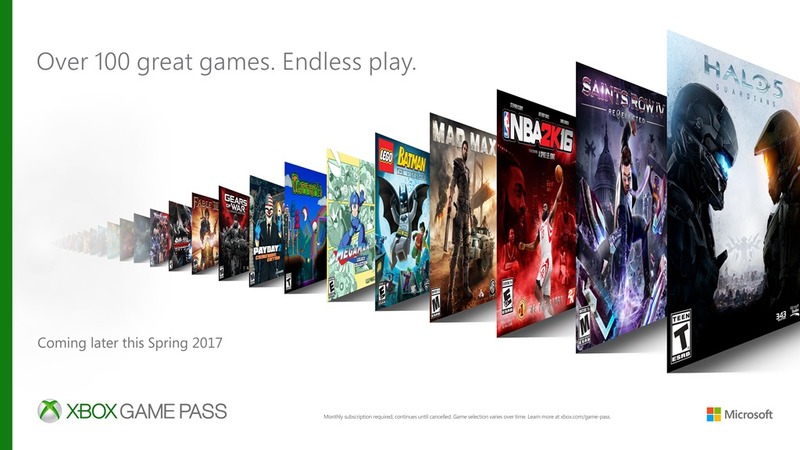 Microsoft’s flexibility is showing itself again on the Xbox One with consumer friendly innovations and policies like Xbox Play Anywhere, Xbox Game Pass, cloud saves, vocal cross-play support, and an open platform for apps. 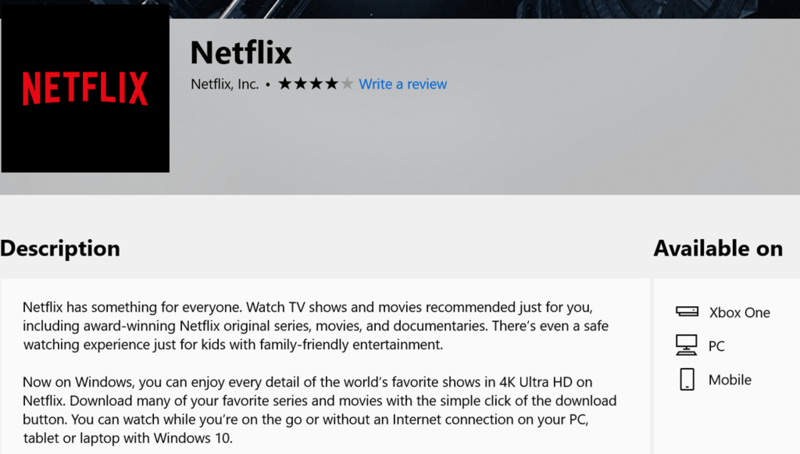 Microsoft set out to create a centerpiece for entertainment it turns out we didn’t need, so now they are on their way to shaping a connected device to support diverse services for entertainment. Good thing they know how to make a flexible system.